Includes executable code and global variables (initialized and uninitialized). Designated space does not grow. C program requests a memory block of a certain size using malloc. malloc is the standard allocator. This memory must be deallocated by calling free. If memory is not freed, memory usage will continue to grow for the lifetime of the program. Error prone: no free, double free, invalid free. Widely used, in and out of systems languages. Not all memory is directly visible to a C program. E.g. files are handled through OS or library, program only sees a numeric file handle. Resources can leak if not freed. Handled in C++ and Rust with RAII (destructors). This layout is an abstraction, specified by C standard. C runs on an abstract machine. We didn't cover details e.g. virtual memory, paging, caching, registers, etc. May not be reflected in hardware. "[…] behavior, upon use of a nonportable or erroneous program construct or of erroneous data, for which this International Standard imposes no requirements"
Conditions in which the compiler is allowed to do anything, according to the standard. Wait, I thought computers were deterministic? Adds uncertainty and mental overhead when programming – controversial. Originally was meant to account for architecture differences. E.g. different ways of dealing with overflow of integer addition. Early compilers did not optimize much if at all, so this is an unforeseen benefit of UB. Nowadays relying on platform-specific behavior is dangerous. The compiler can do anything with UB. No need to worry about manual memory management. No UB in safe Rust. Different philosophy: for optimizations, give compiler as much info as possible. Layout is similar to C.
Bound resources freed at end of scope. This is all enforced at compile-time. No run-time cost (unlike GC). Memory safety > performance/optimization in these cases. Safe Rust does not have UB, despite being a systems programming language. The ownership + borrowing + lifetimes model. Providing a safe API for memory allocations (Box, Vec etc.). Not allowing the dereference of a raw pointer or access to mutable static variables. Does not turn off borrow checker, but can get around it using pointers instead of references. Perform optimizations in space and performance. Circumvent safety checks in cases where you believe the code is correct. Directly call an unsafe API in a way that you believe is safe, so you can provide a safe interface. "Memory unsafety is doing something with invalid data, a memory leak is not doing something with valid data." Memory leaks are considered "safe" and possible in Rust (e.g. mem::forget). What if you want to talk to another language? Need to use native C types. Difference between native char and FFI c_char. Need to use pointers. References are a Rust concept. Need to catch panics (undefined behavior across FFI boundary). Must expose all functionality from native Rust PARSEC API. Dereferencing a null or dangling raw pointer. Reads of undef (uninitialized) memory. Writers of unsafe code must ensure that safe code cannot exhibit UB. For example, safe interfaces in the standard library rely on "unsafe" implementations under the hood. e.g. Vec, the standard "dynamic array" type in Rust. Allocates on heap. Vec contains unsafe code to perform allocations. We trust that the safe interface it provides is solid and does not leak UB. // Allocate a value, of type required by FFI function. As we have seen, FFI (and other unsafe Rust) is error-prone and hard to reason about, due to UB. Anytime we work with raw pointers, memory errors (dangling pointers, invalid dereferences) are possible. Luckily, many of the same tools developed for C will work for Rust! Compare memory before and after! // Run the function some number of times. Suite of dynamic analysis tools such as checkers and profilers. Takes compiled binary code, works with many languages (including Rust). Inserts instrumentation around all instructions. Keeps track of validity and addressability of heap memory. 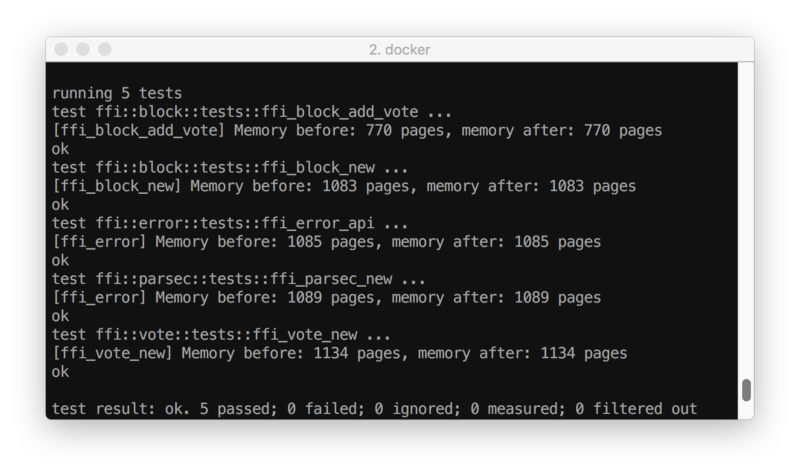 Replaces standard memory allocator, inserts memory guards. Code must be compiled using a sanitizer, unlike Valgrind. Some sanitizers are available to compile Rust code as well. Only the ones built on LLVM (Rust's compiler backend) will work. Address sanitizer: detects out-of-bounds access and use-after-free. 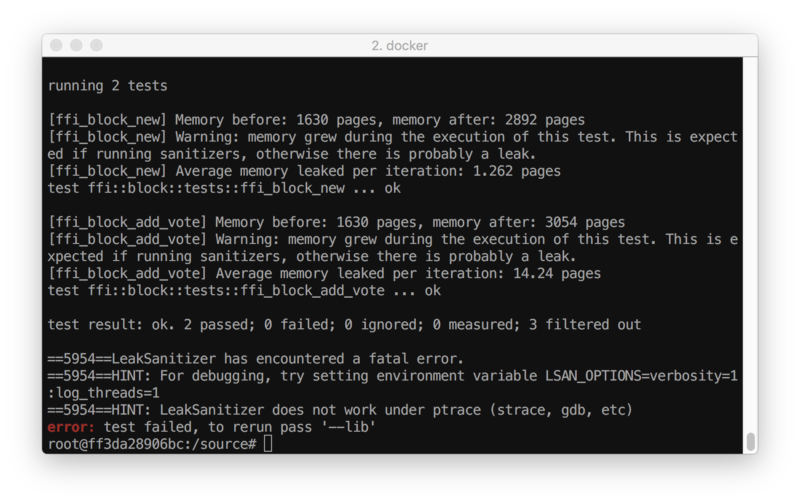 Leak sanitizer: detects memory leaks. 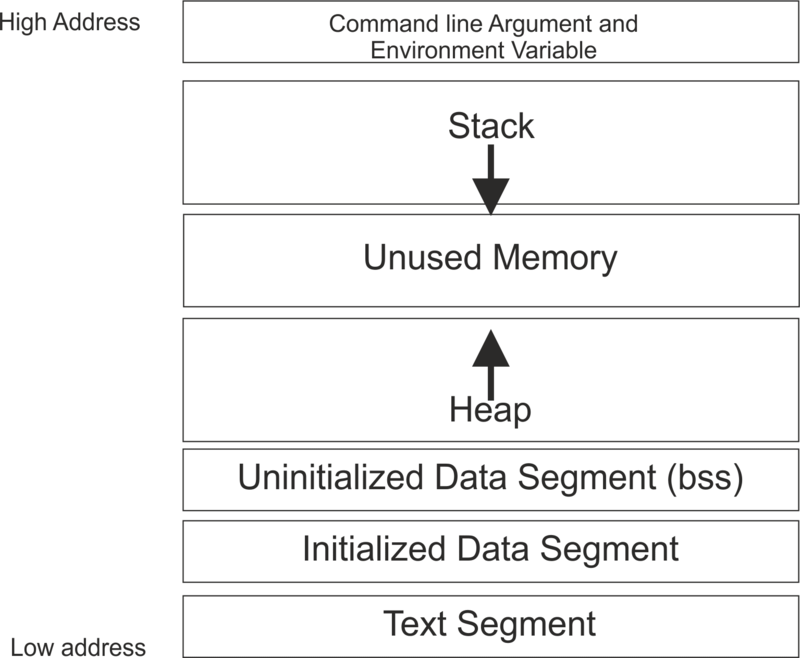 Memory sanitizer: detects reads of uninitialized memory. Thread sanitizer: detects data races. 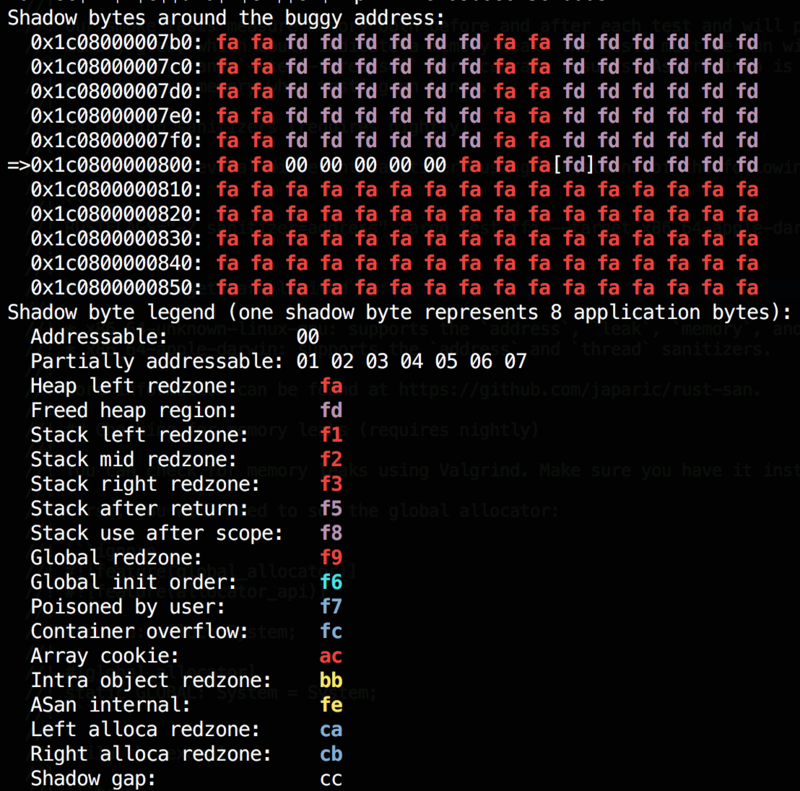 x8664-unknown-linux-gnu: supports the address, leak, memory, and thread sanitizers. x8664-apple-darwin: supports the address and thread sanitizers. Try to trigger panics by passing a wide range of values to functions. Errors like arithmetic overflow or out-of-bounds access can be found. Try to trigger panics by passing in large amounts of data. Uses random data (possibly mixed with meaningful data from a corpus).